Doctor Who’s Companions Are Tricky But Vital Parts of the Show #SciFiSunday « Adafruit Industries – Makers, hackers, artists, designers and engineers! Interesting take on the Doctor Who companion from Gizmodo. Back in 2015, a single image convinced me I would never watch Doctor Who. An older man running away from a giant explosion, pulling along a much-younger woman gazing at him in pure adulation. It exemplified everything that frustrated me about gender representation in film and TV. I’ve since learned the ways of the Whovian—and while I still have concerns, which I’m hoping the new season addresses, I’ve come to see the strength in the modern Doctor Who companion. 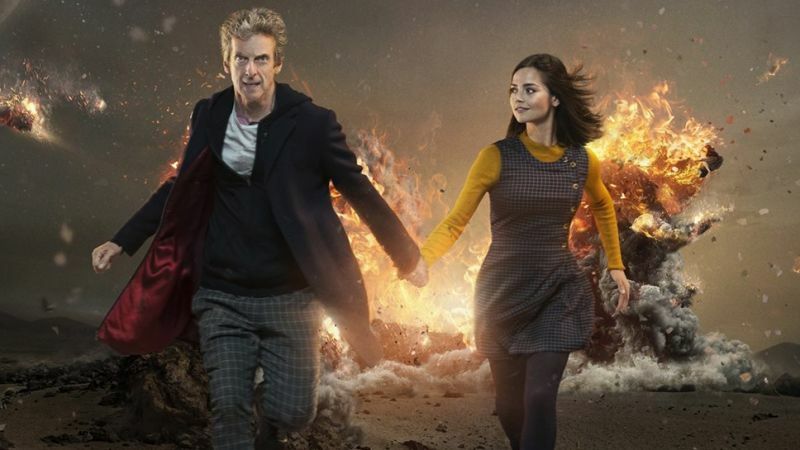 Doctor Who has returned for season 11 with a bang. Not only do we have the first female Doctor, played by the effervescent Jodie Whittaker, but she also comes with a posse of companions. It’s true that each previous Doctor has had a circle of friends and allies, but typically, the main team for modern Doctor Who has been the Doctor and one main companion. To be clear, I’ve not watched classic Who, so my impressions come from the 2005 relaunch forward.